Friday night marked Madison’s unofficial, citywide holiday — it was finally football season. Western Kentucky visited Camp Randall in the Badgers’ season opener, and it went about how you would expect. A lack of surprise meant consistent 10-yard pickups from the Badger receiving corps, the occasional inhuman run from Heisman hopeful Jonathan Taylor and a pass rush who made WKU’s offensive line work every snap. 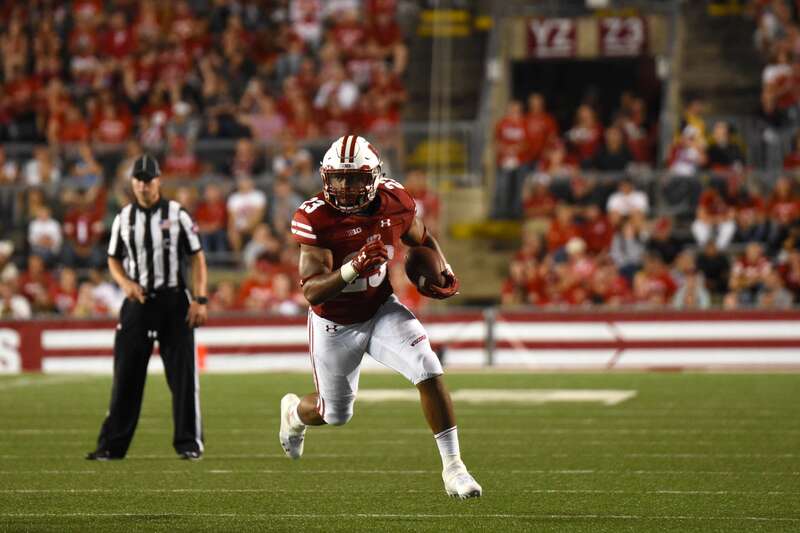 Taylor claimed the first score of the Badgers’ season, ditching the WKU defense for a 47-yard touchdown riddled with contact Taylor wisely chose to ignore. “He gave us a hell of a spark,” Head Coach Paul Chryst said. WKU’s offense was relatively inactive throughout the first quarter, converting only two first downs and accumulating 45 total yards compared to the Badgers’ 102. 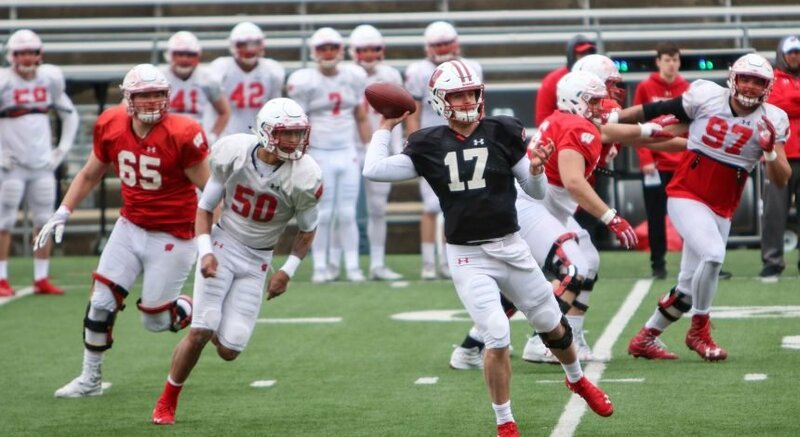 The Hilltoppers managed to sneak a few quarterback misdirections past the Badger defense, at one point running the play successfully three consecutive times. Aside from the brief spell of mental lapse, the Badger defense missed few tackles and got to ball carriers quickly, snuffing out any first-half WKU momentum. Midway through the second quarter, the offensive line, heralded for their consistency, had allowed two sacks. This is the same offensive line who averaged 1.5 sacks allowed per game in 2017. But just as the crowd began to get frustrated with the offensive line, they handedly smothered the WKU pass rush, giving way to a second Taylor touchdown, this time for 30 yards. “Cole [Van Lanen]’s had a good camp, he’s earned the right to play,” Chryst said. Scott Nelson, a freshman safety, was turning heads with four tackles and two pass breakups. His presence was especially noteworthy given the defensive holes left by safeties Natrell Jamerson and Joe Ferguson from last season. 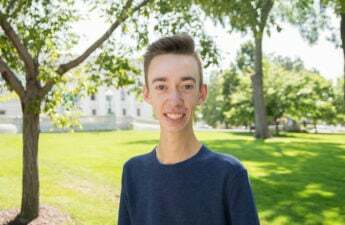 “He was flying around … he’ll certainly grow,” Chryst said. With less than two minutes remaining in the half, Alex Hornibrook decided to get in on the action, stringing together a 75-yard touchdown drive just before the halftime clock expired. Hornibrook went 5/7 during that drive, eventually finding wide receiver Kendric Pryor for a toe-tapping touchdown in the back of the end zone. “Alex [Hornibrook] made some great decisions,” Chryst said. At the half, the Badgers had a secure 24-point lead. The O-Line has had trouble freeing up inside gains, but that hasn’t mattered too much. And oh yeah, Jonathan Taylor is the best running back in the nation. He has 2 touchdowns, 100 yards and the unabashed love of the state of Wisconsin. Out of the locker room, Western Kentucky had finally had enough, shelling out 18 and 48-yard passing plays to sit comfortably on the 9-yard-line. They unfortunately forgot how good the Badger defense is, and would settle for a field goal after a sloppy red zone performance. Pryor would leave the game on a cart shortly after the third quarter began with an unspecified injury but gave the crowd a ‘thumbs up’ on his way out. The injury was reportedly just muscle cramps. Fans of the Western Kentucky rushing attack were less than pleased with Friday’s performance. WKU’s lead rusher was quarterback Drew Eckels, who had just 38 yards. WKU would record 98 total rush yards on the night spread out over nine rushers. Teams would trade turnovers. Wisconsin cornerback Faion Hicks caught a clutch interception as WKU began knocking on the door at the Wisconsin 3-yard-line. The successive drive would, unfortunately, end in a Jonathan Taylor fumble, the Badgers’ only turnover of the night. Ball security has been Taylor’s squeaky wheel. “No game is going to be perfect,” Chryst said. A 43-yard Garrett Groshek receiving touchdown on a Hornibrook dump-off extended the Badger lead to 31 and all but sealed the deal. 34-3 is the final from Madison and the Badgers remain on pace for another undefeated regular season.